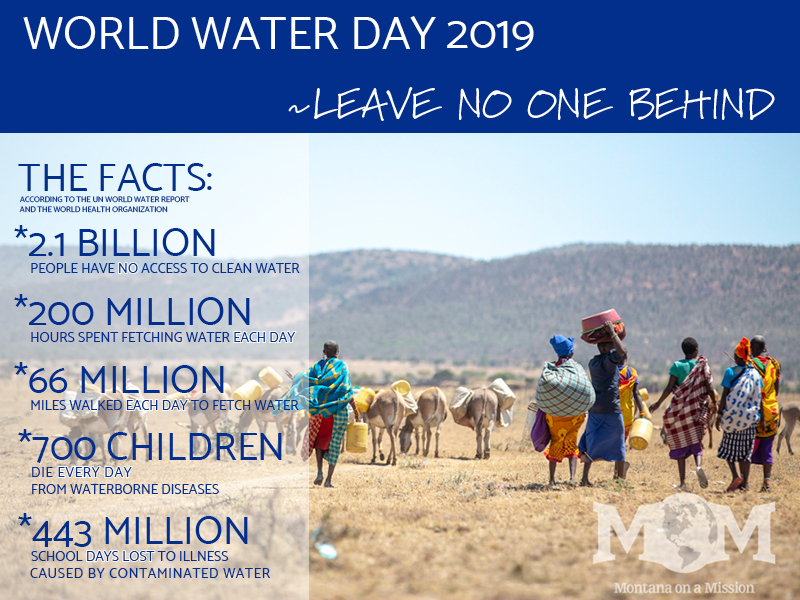 2.1 billion people live without clean water at their home, that’s six and a half times the population of the United States! Women spend 200 million hours each day walking for water. The average distance women and girls walk each day for water is 3.7 miles. Our water projects are currently serving more than 15,000 people each day. We want to double that number by 2021! Become a monthly water supporter by giving $35 each month. You can easily set up your recurring donation on our secure website. The Lord has done it this very day; let us rejoice and be glad.